Whether its enjoying drinks with friends in the buzzing city centre or long walks in the stunning countryside, Exeter can tick all the boxes for groups celebrating hen and stag weekends. Exeter has a touch of the big city atmosphere along with stunning countryside to explore. Combine this with a selection of funky bars, restaurants, cafes, clubs and shops and you have excellent ingredients for a good ol' knees up. 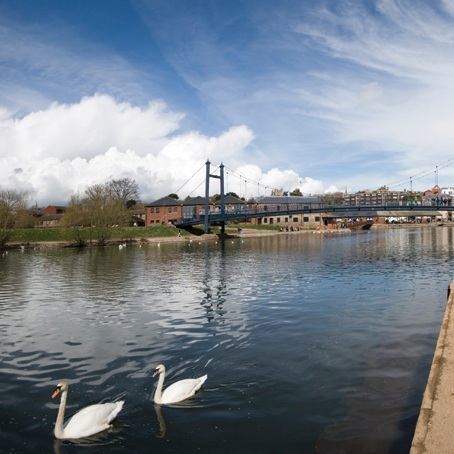 Situated in the South West, Exeter is a paradise for the outdoor enthusiast and a haven of fun after dark!